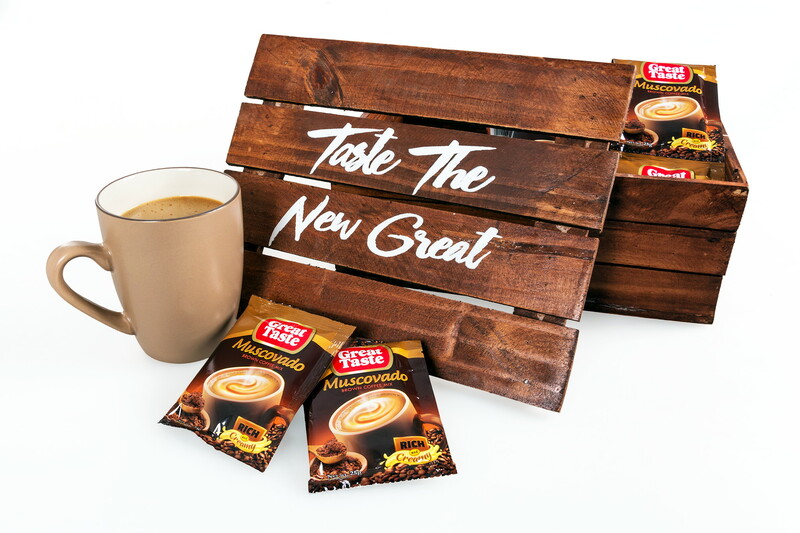 “Tamis at tapang” is the new combination Great Taste came out with for their newest variant, the new Great Taste Muscovado. The first time I tasted it, the distinct muscovado flavor felt like it was giving me a sudden burst of energy! Muscovado is unrefined sugar made from sugar cane by evaporating it and is brown in color. If you want your Great Taste coffee fix, that’s creamier and richer, with the sweetness of muscovado, then you have to try this. It’s just Php7 per sachet, sold nationwide.